Don’t get a cut or color without reading this first. Sometimes a trip to the hair salon can make you feel like a million bucks, other times it can trigger all those bad words Mama told you a lady doesn’t say. While unfortunate cuts and dye jobs happen to the best of us, most of these mortifying moments could have been prevented. Having a thorough (and y’all we mean thorough) conversation with your stylist is the simplest way to avoid any waterworks at the end of your appointment. 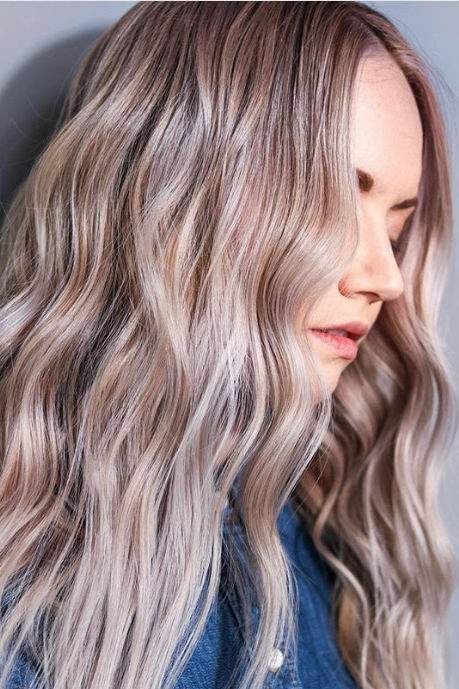 We chatted with Kendall McElveen, owner of Kendall + Kendall Hair Color Studio in Winter Park, about everything you need to discuss before the shears come out or a drop of dye touches your pretty little head. 1. How do I recreate this look at home? 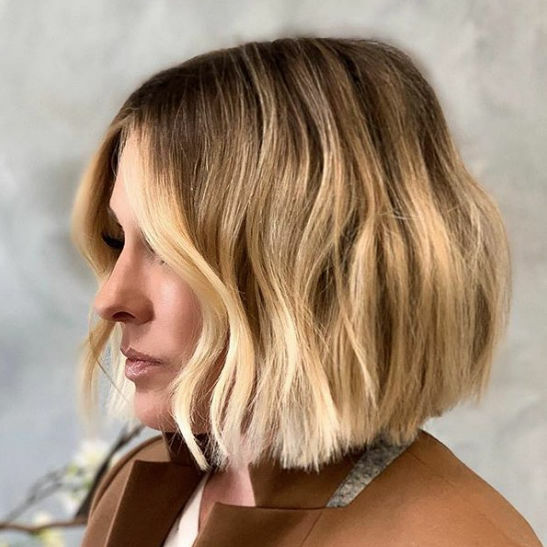 Whether you’re adding layers or experimenting with a lob, anything beyond a trim requires reevaluating your styling techniques and necessary products. “To recreate a stylist’s work, you must have all the tools,” says McElveen, so make sure to talk over these aspects with your hair stylist. 2. Will this cut look ok with my face shape? Seeing celebrities chop off their strands on a whim makes a drastic change seem easy. Who hasn’t wanted to cut everything off on a scorching summer day? Before getting scissor happy, understand how a style will look with your face shape. “When you look at someone like Mia Farrow, she wore a pixie cut beautifully, but she also has perfect symmetry,” explains McElveen. “Facial features and bone structure are everything when you take the hair away.” So even if a specific cut is trending, make sure it’s flattering for you. 3. Will this color change my makeup palette? A major color change alters the appearance of your skin tone, so be prepared to adjust your makeup accordingly. For example, if you love a dark smoky eye and take strands significantly lighter, there’s a chance your go-to eye makeup could suddenly appear too harsh. Try swapping out blacks and deep greys for purples and browns. Whatever you do, don’t forget your brows and don’t be afraid to address eyebrow tinting with your colorist if necessary. 4. Does this new style require a lot of work in the morning? If your kiddies are controlling your social schedule, and you barely have time to get into the salon, you may want to rethink a high maintenance cut or a platinum blond hairstyle that requires regular touch-ups. Also be aware that maintaining your color requires dedication, such as toning hair at-home with color conditioners. Talk through what’s required to ensure your style meshes well with your life. 5. Should I get bangs? Bangs are the easiest way to switch up your appearance, but they’re also a style many women regret. “Bangs are a huge commitment—they need to be trimmed every two weeks,” says McElveen. Be realistic with your stylist if they’re something you really want and bring up what type of fringe is the most flattering. 6. What do you think of this look? “Clients should always bring pictures,” says McElveen. “Looking at images is a huge part of a successful consultation. 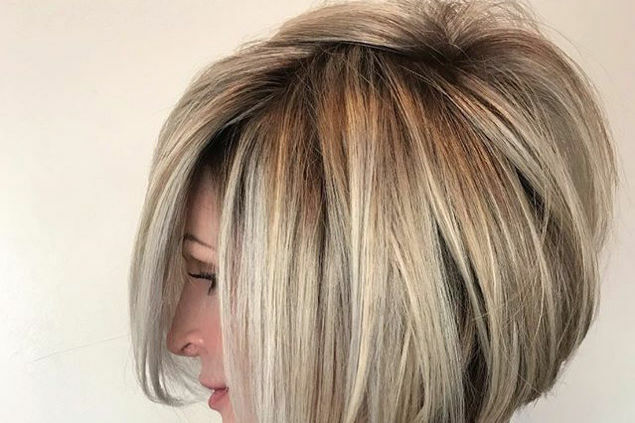 It’s a way to see how the client sees herself, and it helps both of us speak the same language.” Pictures are also a way to discuss more specifics that may have otherwise been looked over, like the thickness of highlights and lowlights or what a color tone means to you.